Huawei is working on the new chipset along with Taiwan Semiconductor Company (TSMC) and it is expected that the chipset will debut in Q1 of 2019 in India. Huawei uses its in-house Kirin SoC to power its devices. The Chinese tech giant has recently introduced its high-end 7nm mobile chipset Kirin 980 which is expected to be available in India by the end of 2018. The Kirin 980 was launched at the IFA event which was held in Berlin back in August this year and the chip powers the flagship devices from Huawei. 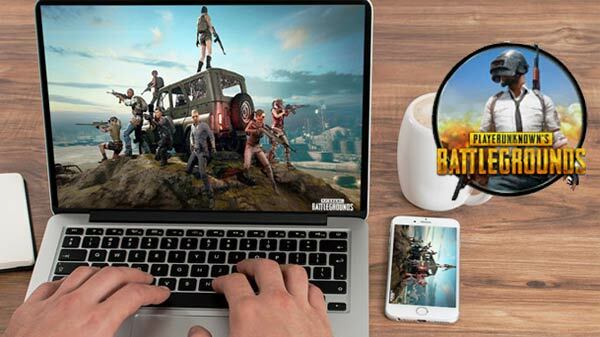 Now, some latest reports suggest that the company is working on its next mobile chipset "Kirin 990". Huawei is working on the new chipset along with Taiwan Semiconductor Company (TSMC) and it is expected that the chipset will debut in Q1 of 2019 in India. 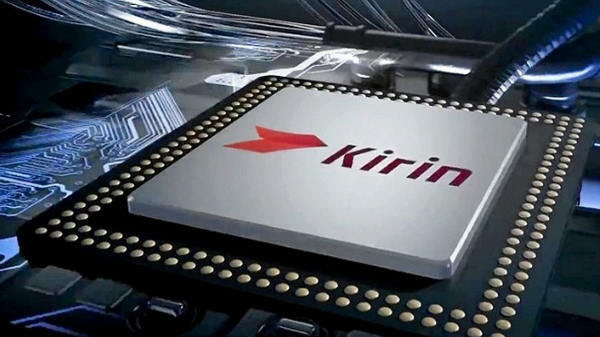 The latest Kirin 990 chipset will be based on the second-gen 7nm process similar to the previously announced Kirin 980 processor and will be released as Huawei's first 5G-ready chipset. Besides, the processor is said to come equipped with "Balong 5000 5G modem". Gizmo China had reported that "Industry chain sources claim that the Huawei has already started working on the Kirin 990 SoC. The cost of testing the Kirin 990 chipset is very expensive. Each test requires an investment of around 200 million Yuan"
Another report from Android Headlines quotes "The more advanced fabrication technology that will be used to manufacture the Kirin 990 offers 20 percent increased transistor density, 10 percent reduced power consumption, and 10 percent improved overall performance compared to the chipsets built using the first-generation 7nm chipset from TSMC". As for the devices powered by the Kirin 980 SoC, the Huawei Mate 20 series is the first lineup of Huawei smartphones which uses the Kirin 980 chip. The Mate 20 series include Mate 20 and Mate 20 Pro smartphones. 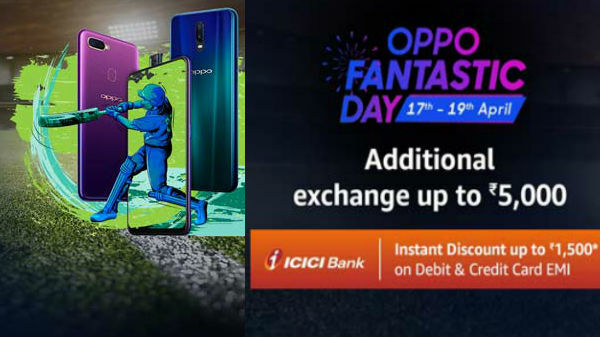 To recall, the Mate 20 sports a taller 6.53-inch IPS display with a screen resolution of 1080 x 2244 pixels, whereas, the Mate 20 Pro packs a 6.39-inch AMOLED display which offers a screen resolution of 1440 x 3120 pixels.